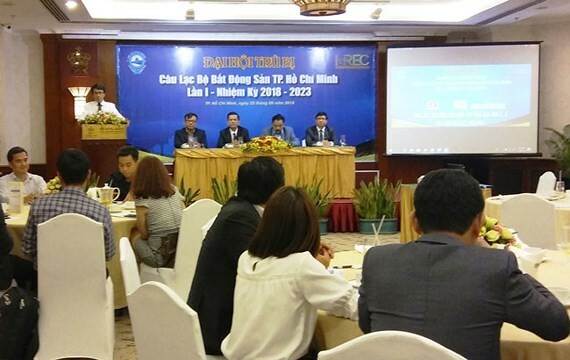 Ho Chi Minh City Real Estate Club (HREC) under HCMC Entrepreneur Association officially opened its operation for the term of 2018-2023 in HCMC, yesterday. HREC has 100 members and aims to help enterprises enhance experience, the quality of real estate brokers and update knowledge in the sector. It also is to open business opportunities for members; sharing experiences each other and new regulations of real estate sector; organizing seminars about the global integration.